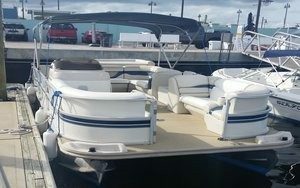 If you are looking to Captain your own vessel then look no further than these boat rentals provided by Blue Water Boat Rentals! 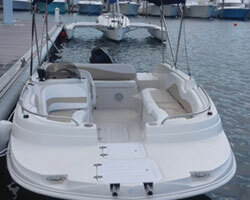 With over 10 years of service Blue Water is the leading boat rental in the West Palm Beach area. 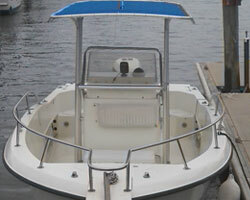 Choose from a variety of boat types to find the one that suits your boating needs. 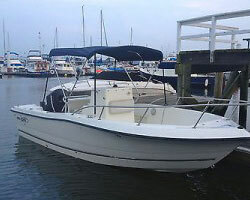 All Renters must be at least 25 years old and have adequate boating experience. 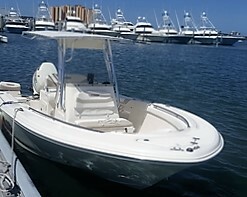 Price is for Rental and does not include fuel or gratuities.